In our cheese shop at Maleny Food Co. cheese is our passion! 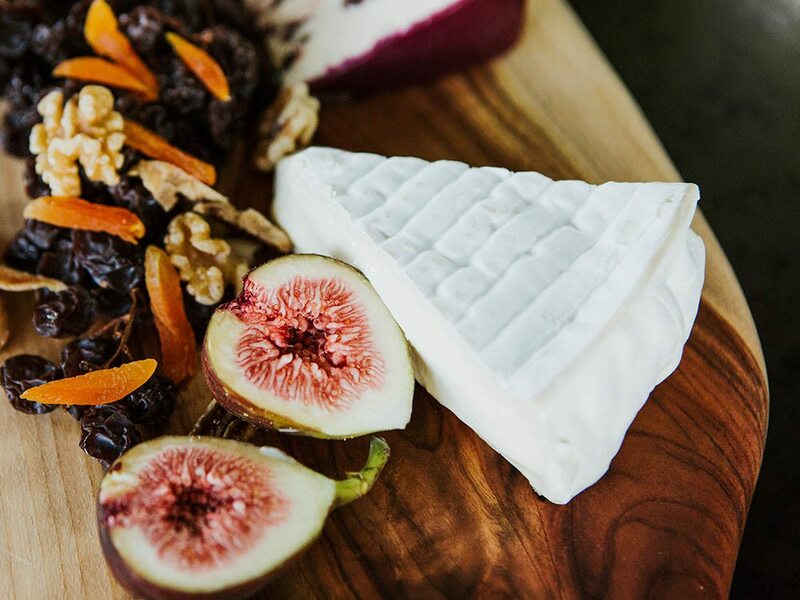 For the past 15 years, we have sourced the finest Australian and international cheeses made by artisan cheese makers and matured them in our fromagerie. We are proud of our reputation as one of the premier cheese shops in Australia with a selection of more than 250 cheeses, including favourites such as Brie, Swiss, French and Raclette cheeses, as well as a range of gourmet cured meats and fresh organic pâtés. Our fromagerie team know cheese and we want you to enjoy the very best quality cheese from around the world with your family and friends. Whether you’re celebrating a special occasion, planning a wedding or hosting a corporate event, we can assist you with the design of a stunning cheese tower, in preparing gourmet platters, or attention-grabbing cheese tasting plates. Visit our fromagerie and enjoy a true cheese experience. Our cheese shop team will share their knowledge and help you choose from our impressive range. Call to arrange a cheese consultation with one of our fromagerie team or request a quote for supply.